Fr. Don has been a priest in the Anglican Catholic Church (ACC) since April 2010, when he was ordained to the Sacred Ministry of the Priesthood. 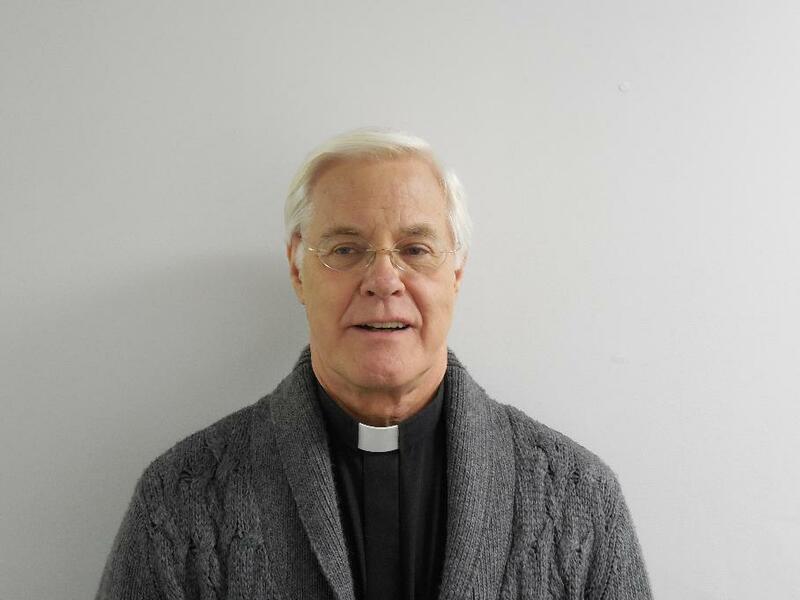 He previously had served as Deacon at St. Stephens ACC in Clifton Forge and Christ Church (ACC) in Bath County, VA under the tutelage of the Venerable Archdeacon Thomas McHenry. In February 2010, he was assigned to St. Athanasius, Glen Allen, VA as Deacon-in-charge until his ordination to the priesthood. Fr. Don served there until mid-2012 when he was called by the Vestry and then assigned by the Bishop to St. Thomas. Fr. Don has also served the parishes at Lexington, VA (St. Paul) and Amherst, VA (Church of the Epiphany). In January 2017, Fr. Don was assigned to St. Thomas as Priest in Charge. Father Don and his wife Diane have been married for thirty years. They have a son Christopher Michael. Fr. Don is a graduate of Regents College, NY (A.S.), Oklahoma City University, Oklahoma City, OK (B.S.) and the Harry B. Scott III School of Theology, Newport News, VA. He is currently pursuing a Master in Christian Ministries with a Cognate in Evangelism from Liberty University Seminary, Lynchburg, VA.
Fr. Don’s calling is to Christian Education, both children and adult, and to developing curriculum for Christian Education. He has developed a three-year curriculum, based on the 1928 BCP, and a Confirmation Curriculum, which has been approved by the College of Bishops for use in the ACC. A graduate from Oberlin College Conservatory, and Union Theological Seminary, NYC, Earle Goodwin came to us in September 2016. 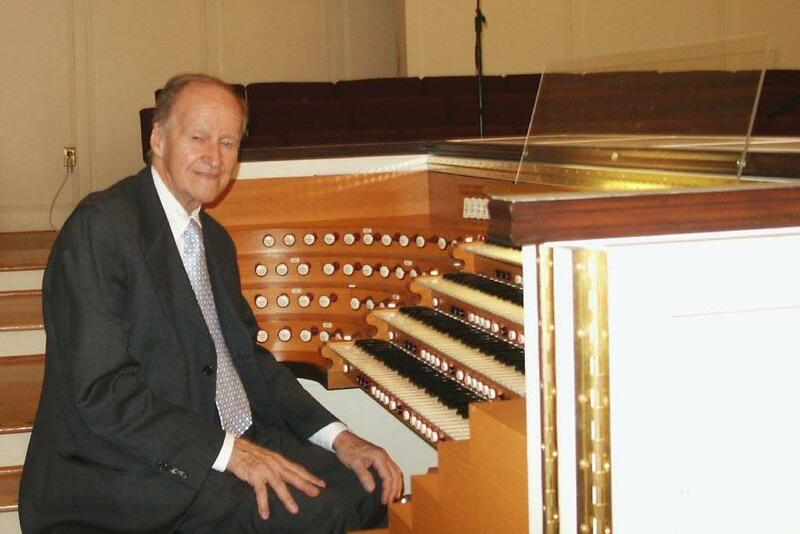 A native of Lynchburg and Bedford VA, he has held several important positions during his career including 8 years at Alice Tully Hall, Lincoln Center, NYC presiding at the Kühn Organ, playing Sunday Morning weekly coast to coast broadcasts. Now semi-retired, he enjoys a return to his liturgical musical background.